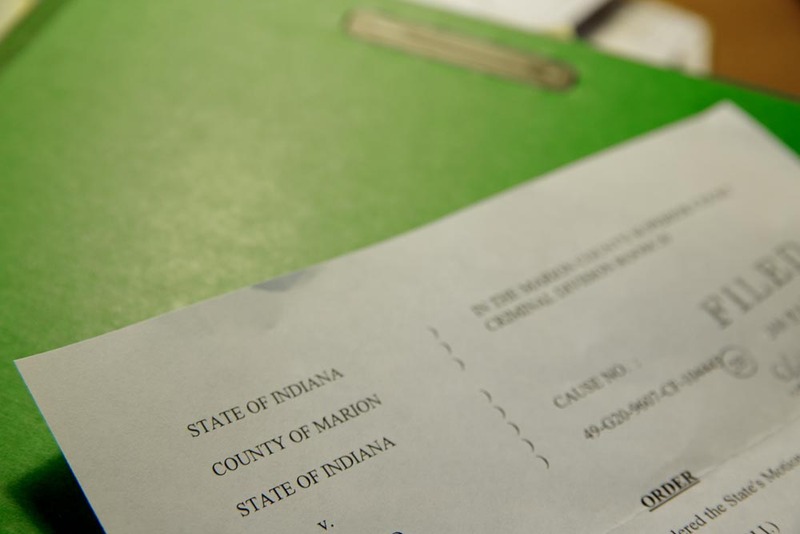 In State Court, my fees are fixed at a particular level based upon how difficult your case will be to defend. I tend to quote a flat fee, since I generally understand how much time your case will take to resolve. The fee includes anything up to trial and sentencing. It does not include any appeals. In any serious case, we will have a contract that specifies what I charge. The costs of outside experts like court reporters for transcripts, or physicians for expert opinion, will be your responsibility. In Federal Court, I have a fixed minimum fee and then bill hourly after that point. I like to be as straightforward with my clients as possible about fees, to avoid any misunderstandings. You can trust that I have the experience to help you avoid paying too much. I have seen too many individuals who hire a lawyer with no substantial criminal law experience, essentially paying them to learn how to defend a criminal case. As an attorney who is dedicated to criminal law, I know with confidence what it will take to defend your case. Before I quote your fee, I take time to understand your case and to ask the necessary questions. When you call attorneys to see how much it will cost to defend your case, please keep in mind that lawyers establish their fees based upon how much time they expect to spend on your case. You will find that some lawyers charge more, some charge less. At an average rate of between 150-250 dollars per hour, you can see that a very low fee really means the attorney neither expects to do any significant work in your case, or will not do any real work for you. In addition, it is not a good idea to look at the hourly rate alone. Without a quote for the relative cost of the entire case, you might discover what has happened to some individuals who hire other attorneys. By the time their case is set for trial, there is no money left, and the defendant has no ability to pay for the trial. My fees are based on 20 years of experience as a criminal law attorney. I offer them to you as reasonable and realistic, tailored for your individual situation. For a more detailed description of costs as they apply to the specifics of your situation, call my office or send an email to set up an evaluation of your case. Thank you for considering the Luther T. Garcia Law Office for your representation.